Today, Ontario announced it is proposing action to create more opportunity and security for workers with the Fair Workplaces and Better Jobs plan. It will include hiking the minimum wage over the next two years from $14 to $15 by 2019, ensuring part-time workers are paid the same hourly wage as full-time workers, and introducing paid sick days for every worker and stepping up enforcement of employment laws. 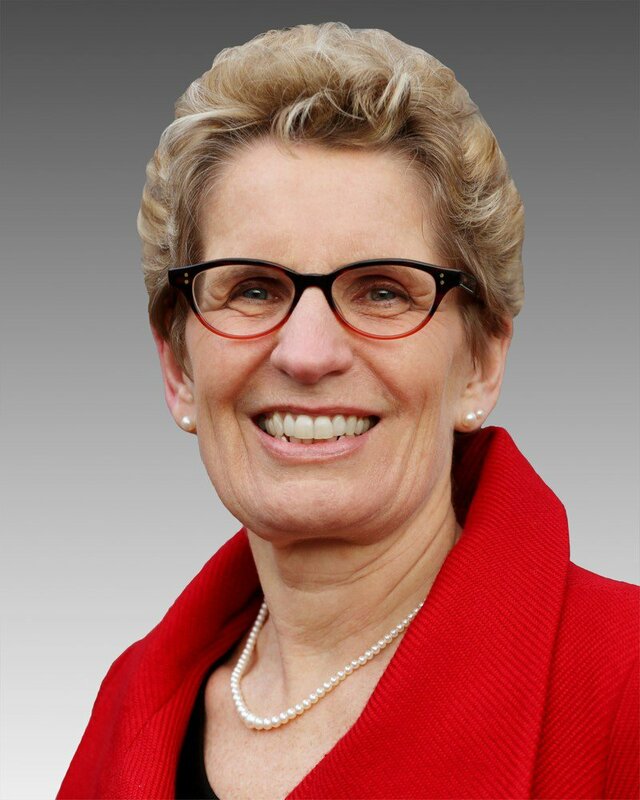 Many workers are struggling to support their families on part-time, contract or minimum-wage work, reads a message from the Office of the Premier, Kathleen Wynne. Government has a responsibility to address precarious employment and ensure Ontario workers are protected by updating the province's labour and employment laws, the message continues. The government will also propose measures to expand family leaves and make certain that employees are not misclassified as independent contractors, ensuring they get the benefits they deserve. The province will hire up to 175 more employment standards officers and launch a program to educate both employees and small and medium-sized businesses about their rights and obligations under the Employment Standards Act. Ontario is seeking broad consultation on the on the draft legislation and will send the legislation to committee after First Reading.